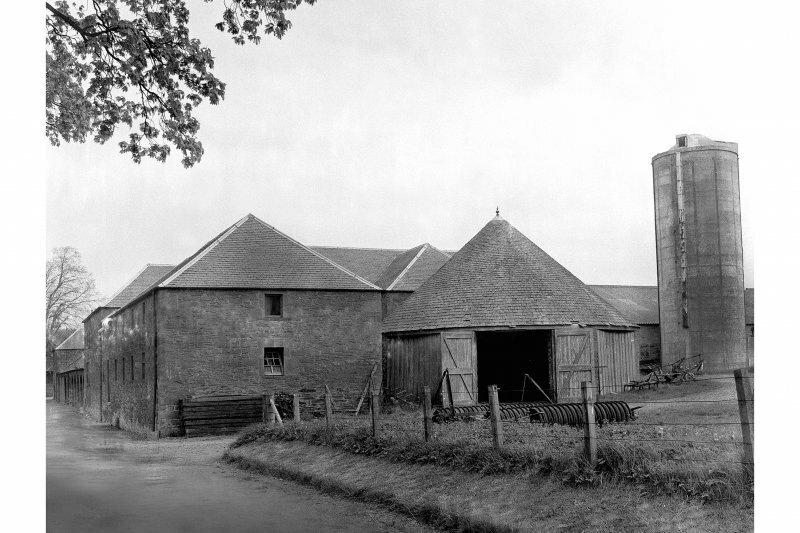 For mill dam and pond (NO 0646 1695) supplying water to this steading, see NO01NE 90. (Location cited as NO 067 177). 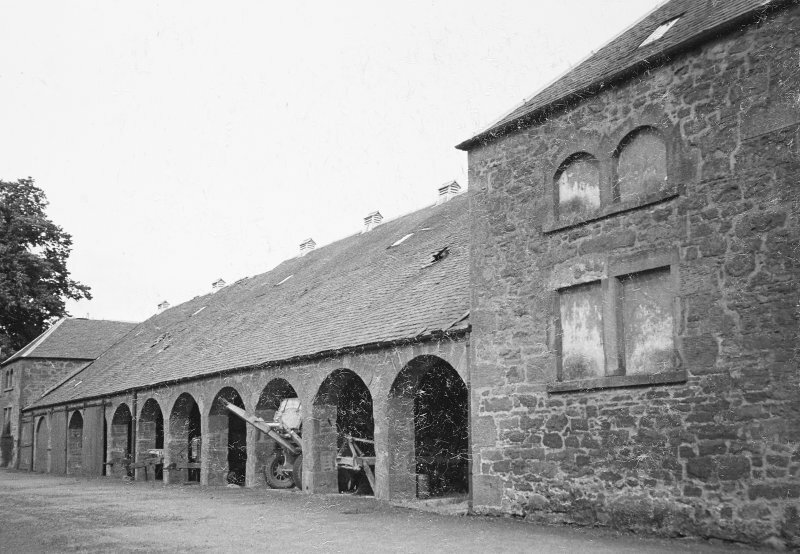 Horse-gin house, Kildinny. A circular rubble structure with a slate roof. 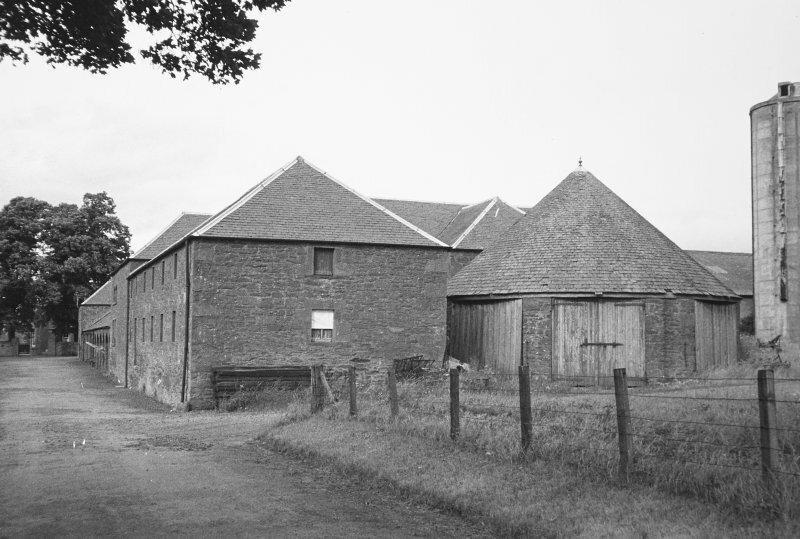 The 1st edition of the OS 6-inch map (Perthshire, sheet cix, 1866) depicts a roofed and circular horse-engine house at Kildinny steading. It had evidently been removed by 1901, when it was omitted from the 2nd edition of the map (Perthshire, sheet cix.NE). Information from RCAHMS (JRS), 12 January 1996.